At the tail end of 2018, we are beginning our scheduled $10 million partial renovation of the Chester Fritz Library (CFL). This renovation focuses on the front and rear entrances, as well as the major traffic circulation paths through the building. For those of you who have been in the CFL, you know well how confusing it can be to find your way around, right from when you first enter the building and see just walls and stairs. The “action” doesn’t seem to begin until you get to the 2nd floor, but first you have to get there! Then once you are in the building, well, we can’t count the number of students we’ve seen wandering in the building trying to find one service or another — or even to find the way out! We hope to address all of these issues with this renovation. As well, we are using this opportunity to address some other important building issues: for example, we will be adding a fire sprinkler system to the entire building, removing asbestos from several major areas, installing compact shelving, and renovating the ground floor to welcome University IT into the space (with the exception of the IT staff who are in the new IT building across campus). All IT staff currently housed in the Memorial Union, Carnegie, and Twamley will move to CFL’s ground floor. 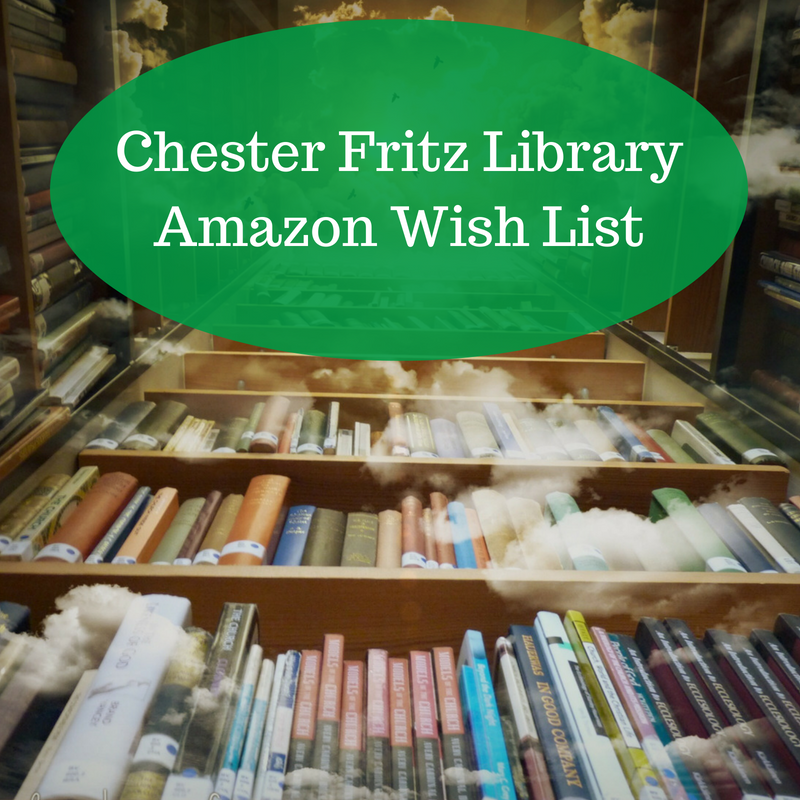 Funding for the Library portions of the renovation is coming from the remaining funds in the original Chester Fritz Library endowment, which has always been designated since its inception, for building upgrades and renovations. 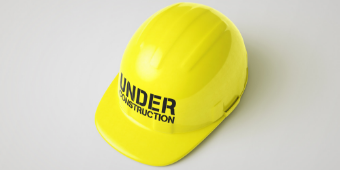 The initial preparations for the renovation have begun and will continue through February 2019, at which point we anticipate that the main construction efforts will begin. Though we will remain open all regular hours, there will be times when various areas are blocked for construction – but we will always keep our regular hours. For more detailed information, please see our Renovation FAQ. We will also post regular updates here on the blog, which you can follow on the Renovation page. Thank you all for your patience, and we hope that you will absolutely love the renovations once they are complete! ← What’s going on at the Library?